Just days after SeaWorld's stocks plunged to new record lows, the beleaguered marine park has been hit with even more bad news - yet another major corporate sponsor has pulled the plug. Hyundai Motor "has ended its relationship with SeaWorld," Communications Executive Director Chris Hosford confirmed in an email to The Dodo. Hosford did not divulge why the automobile manufacturer decided to cut off ties with SeaWorld, but the company is far from alone in wanting to distance themselves from the marine park. 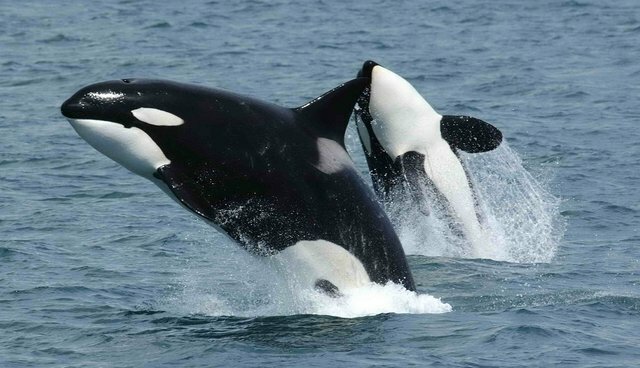 In the wake of growing public backlash surrounding SeaWorld's treatment of killer whales, spotlighted in the documentary "Blackfish," several prominent sponsors - including Virgin America, Taco Bell, Southwest Airlines and STA Travel - have withdrawn support for the marine park. Hyundai's decision couldn't have come at a worse time for SeaWorld, still steeped in bad press regarding its uncertain financial future. On Wednesday, the park's third quarter earnings report revealed that net income had fallen by a whopping 28 percent compared to the previous year, and that attendance had declined from 8.9 to 8.4 million.